Minimally Invasive Surgery is a term used to describe methods of performing major gynecologic surgeries through small laparoscopic incisions. 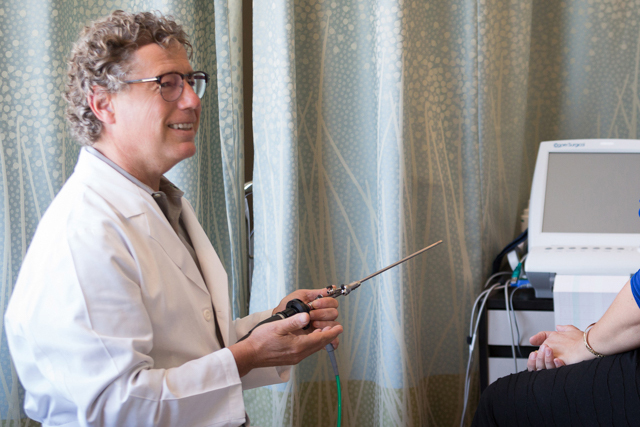 Our Board Certified Physicians and Surgeons at Northwest Women’s Clinic are committed to offering you the most recent and state of the art techniques when surgery is needed. We are dedicated to performing surgery utilizing small incisions and minimizing pain, blood loss, and speeding recovery. These surgeries are often performed as outpatient procedures. When overnight hospitalization is required, time in the hospital can be minimized. Examples of surgeries that can usually be performed in this manner are surgeries for ovarian cysts or masses, diagnosis and treatment of endometriosis, treatment of fibroid tumors, and hysterectomy. Diagnosis of pelvic pain is also performed using these techniques. In addition, our surgeons have helped pioneer the transition from hospital based surgeries to office based procedures for the treatment of abnormal pap tests and cervical disease. As new methods for treating patients in a minimally invasive way develop, you can be assured that the Surgeons at NWWC will be at the forefront leading these changes. What Types of Minimally Invasive Surgery Does NWWC perform? 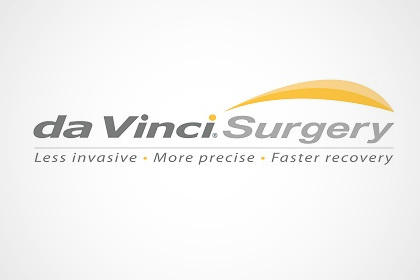 Dr. Roberto deCastro, and Dr. Kelley Burkett are two of our surgeons who have been trained and certified to perform surgeries using the daVinci Robotic Instrument. Using these very advanced machines, the surgeon is able to operate with a level of precision previously impossible. We likewise are able to offer a painless in-office treatment of heavy menstrual bleeding using the Her Option Cryoablation device – the only method of endometrial ablation specifically FDA approved for in-office use.